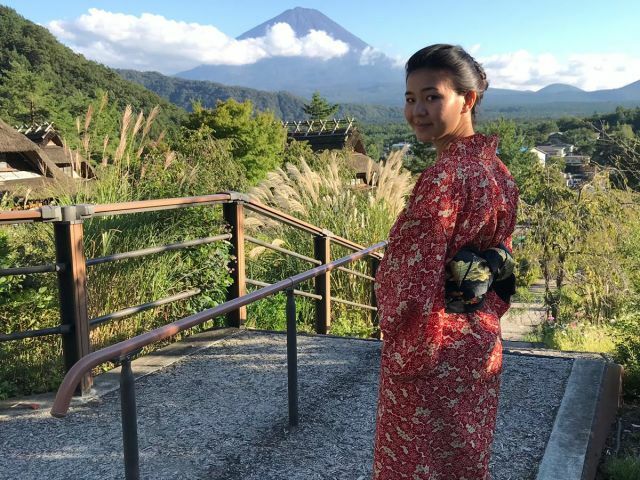 Madina Balgabeks loves the perks of student life at Waseda University. 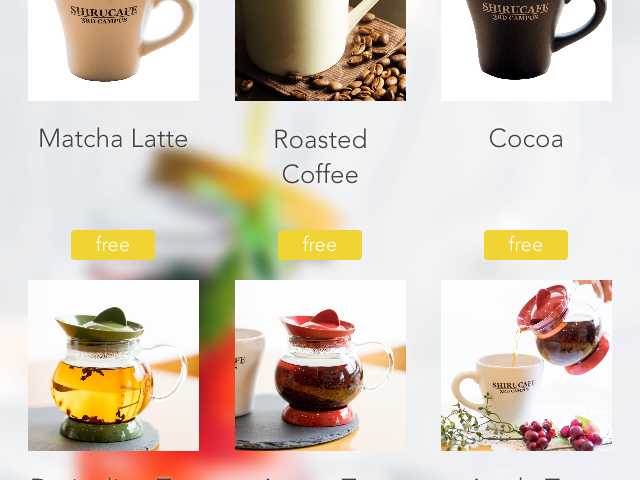 Cafés that offer students a free drink every 90 minutes, free Wi-Fi, water and seating for as many hours as you want. 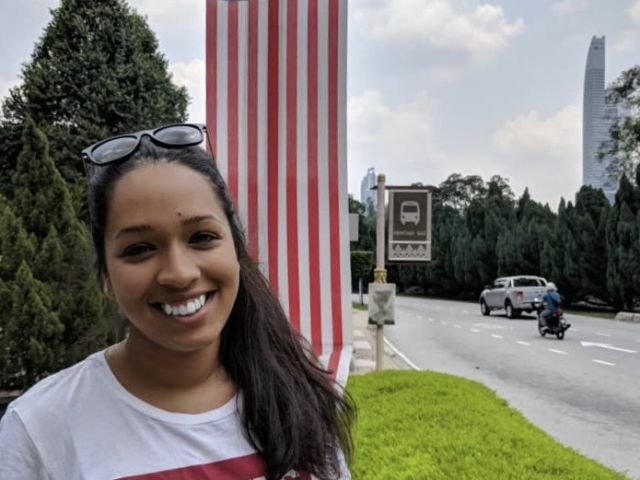 And stimulating experiences in class, for example, where one of her professors brought tennis rackets to class, resulting in tennis balls flying around the room! Hello! I’m back! 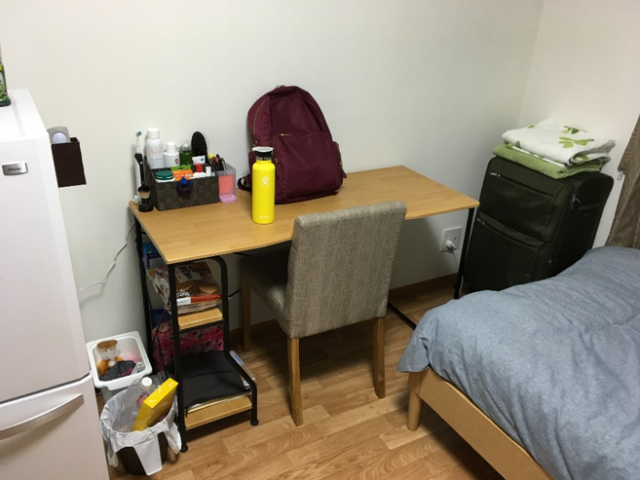 Today I will tell about my experience as an exchange student at Waseda University. On the first day at Waseda Business School (WBS), our coordinator crew gave a presentation about basic regulations and deadlines, and handed out the Waseda bags with all the necessary information printed out including Waseda student IDs. It was a meeting for all exchange and exchange degree-taking students. Specific topics weren’t covered but we were told to come to the office if we had questions. 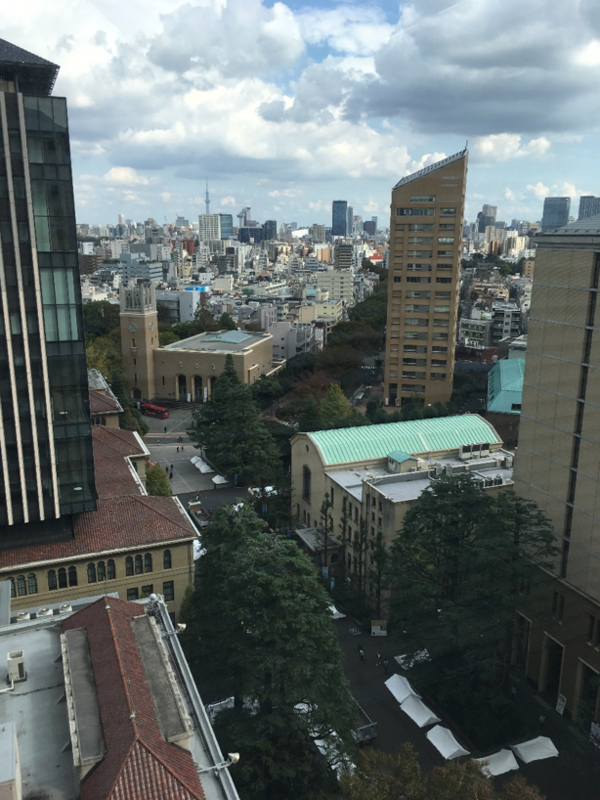 Waseda University is spread around the whole city. There are three main campuses: Waseda; Nishi-Waseda; and Toyama. However, you can find some sports clubs that belong to Waseda even in my neighborhood, which is 12km away from the main campus area. WBS is located at Waseda campus, which is the main campus. Each building represents a certain school and WBS (or the Graduate School of Business and Finance) is in building 11. Almost all buildings have convenience stores where students can buy anything related to studying except books. The difference between the buildings at CBS and WBS is that at WBS students are not allowed on certain floors, and the building goes upwards rather than lengthways like CBS, which provides amazing views of the city. My day at school usually consists of taking the train to university and going to ICC, which is a student organization that has a nice room with tables where people can charge their computers and study with study partners or friends. I like the ICC area because it is closer to the building where I have my classes. I like to prepare for the class and do my homework there before I head out for lunch. 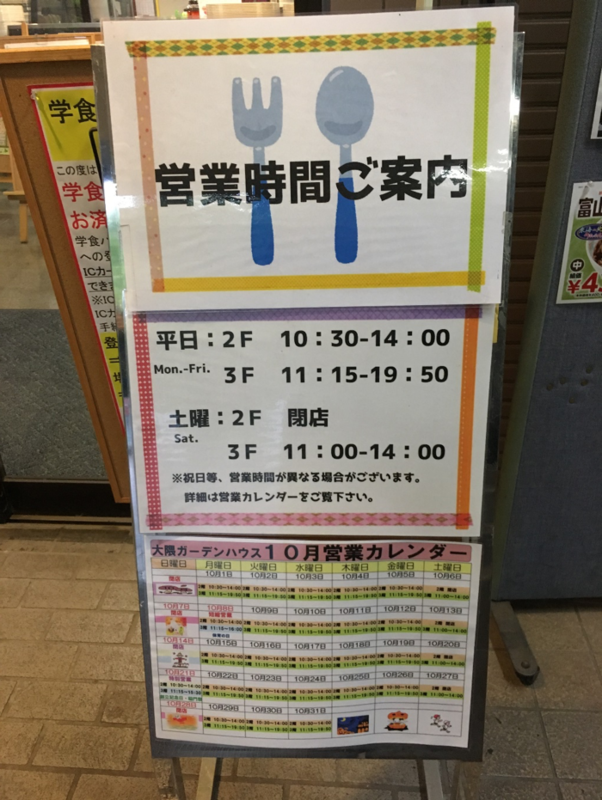 Waseda University has a canteen that’s only open at certain hours, which is very inconvenient if you’ve missed it and have to hunt for other places that are usually more expensive. But the prices are very low and there is a wide selection. 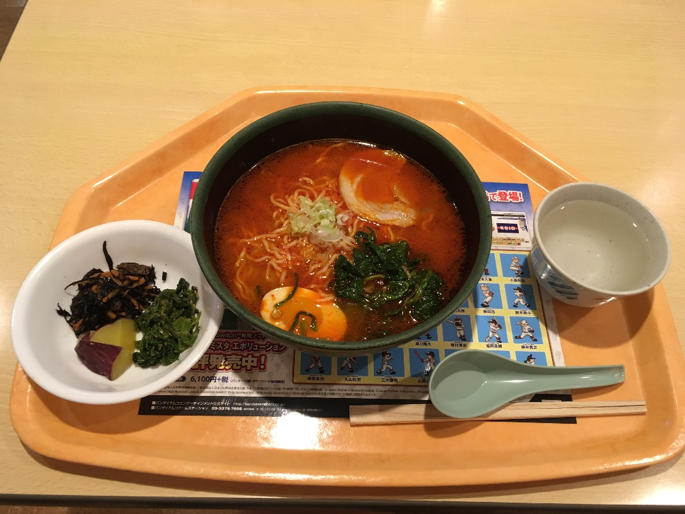 For example, a big bowl of ramen (Japanese noodle soup) and a small salad costs around 35 DKK (water and tea are free). I usually head out to my lectures after lunch. In terms of classes, it is also very different to CBS. Students get weekly homework and usually need to upload them to an online server like Learn, called Course N@vi. The grading system is also different. Professors don’t usually check attendance or participation at CBS. 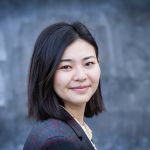 Here at Waseda, grades depend on attendance, participation, homework, report, presentations and a final exam in different percentage splits depending on the course. It’s important to be present and participate in discussions. The classes are 1.5 hours long and we don’t have breaks between them. Some of the classes are only ‘pass or fail’ and are therefore built differently. 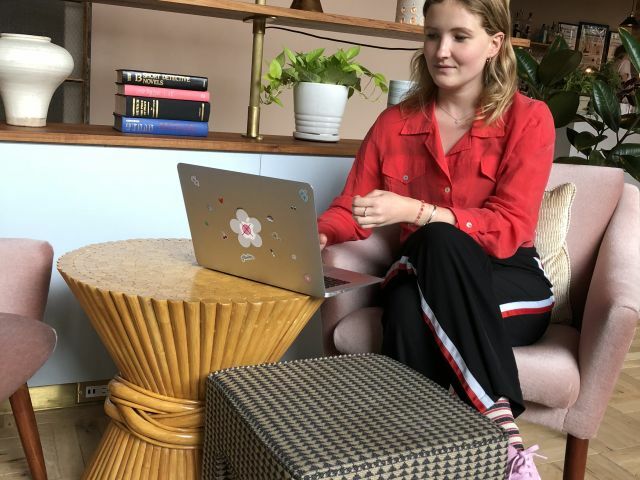 I am taking a course in Creative Process and Ethics for Business where we discover the processes of finding creativity and the exploitation of different brain parts. Sometimes lectures include interactive activities. For example, once a professor brought tennis rackets and we played tennis in the lecture room! 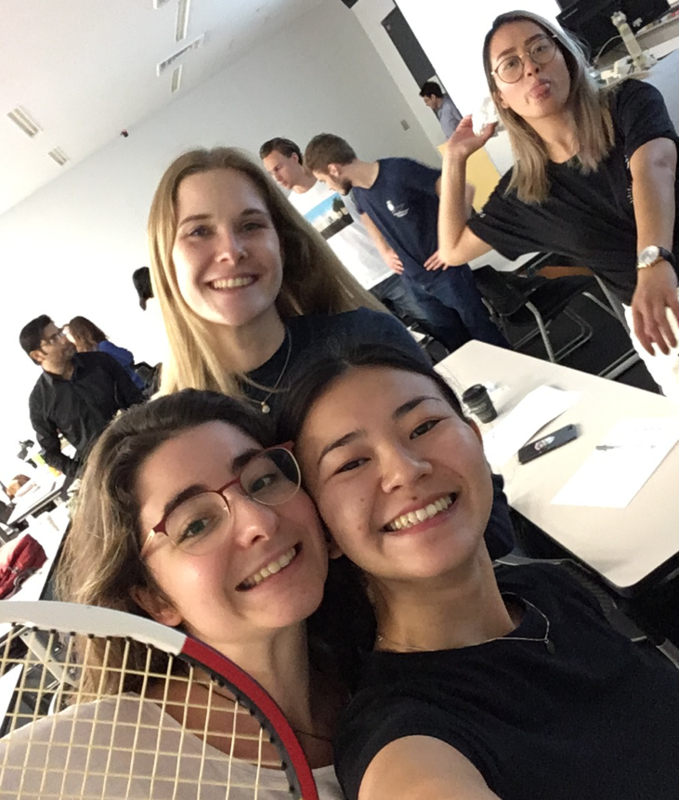 It was a unique and unusual experience for a business school, but a great way to communicate with other students and increase focus. 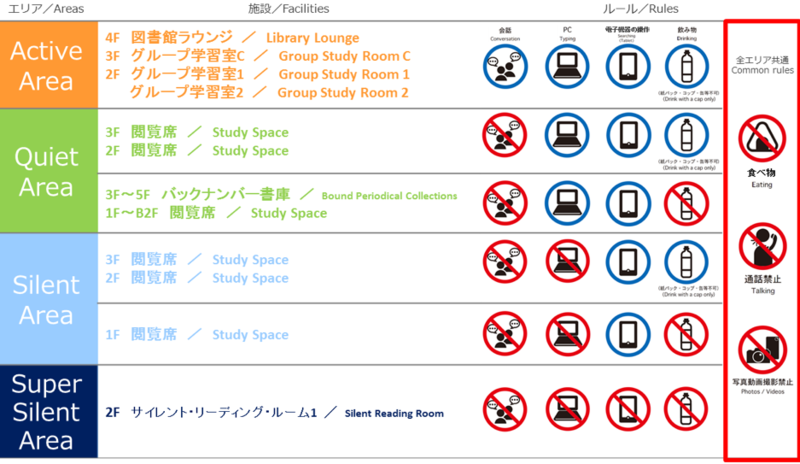 Usually I like to go to the central library after class but I always get so confused by the rooms and the different rules. 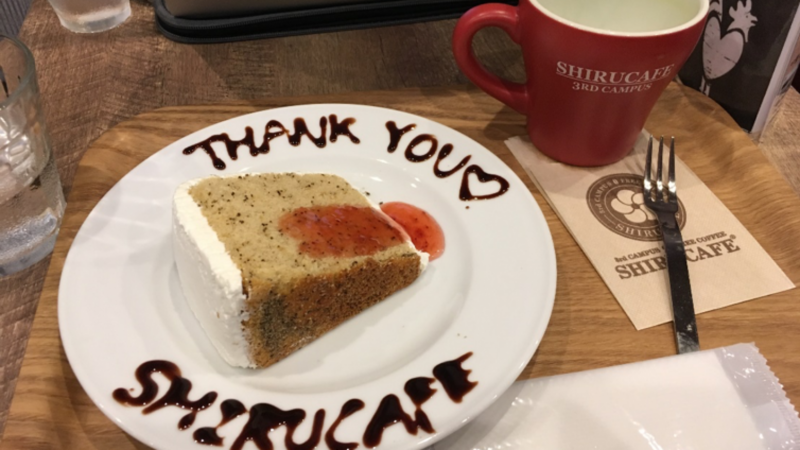 So sometimes I end up at a student café that collaborates with universities in Japan and has a special offer for students – a free drink every 90 minutes, free Wi-Fi, water and seating for as many hours as you want. 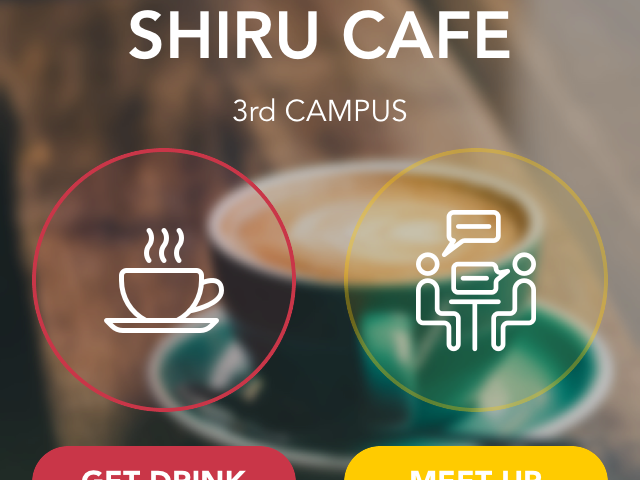 It’s called Shirucafe and it uses a phone app where you need to register via a university email address and pay via QR code, which is available every 90 minutes. Customers can also buy cake on the side. The selection of drinks is good. 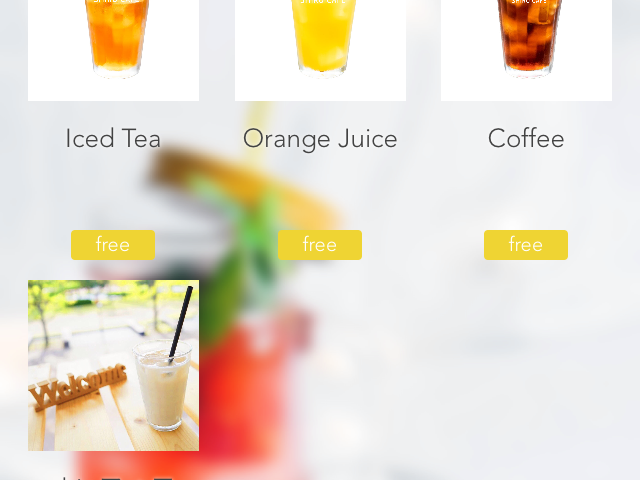 You can get Darjeeling tea, apple tea, coffee, matcha latte, orange juice, green tea, etc. After I’m done with studying, sometimes I’ll watch a couple of episodes of something on Netflix. Then I head home where I like to walk to a station further out so I can look around and see how the locals live and eat. That is my normal day at school and is somewhat different to what I’m used to at CBS. I definitely miss my bike and proper bike lanes. On the other hand, I hit my goal of 8,000 steps every single day. 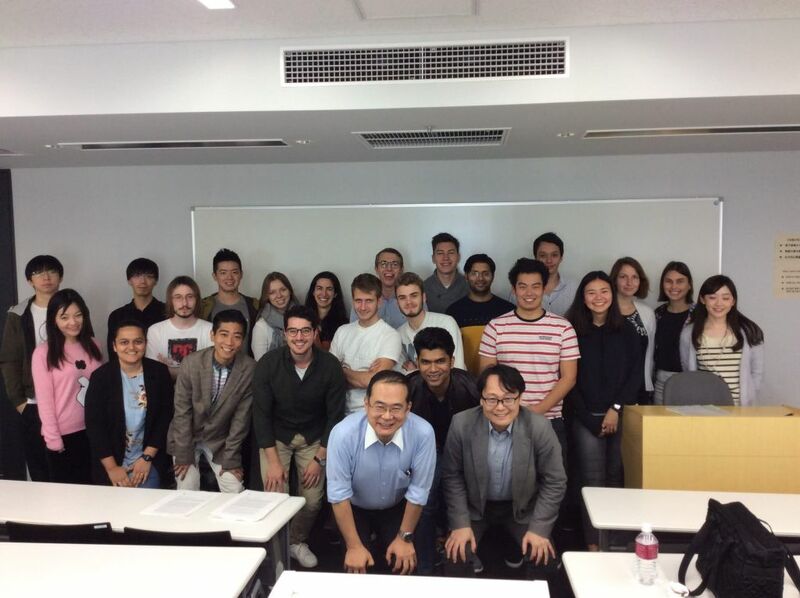 One of Madina’s classes at Waseda University in Tokyo. Campus is friggin’ H U G E and there is food everywhere!